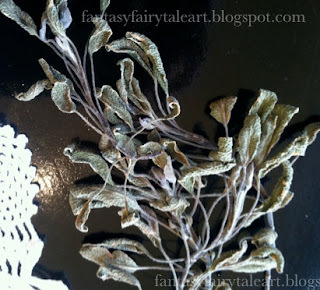 Purple Sage is like Garden sage. It has been used in many spiritual paths for protection, positive energy, to smudge, banish, for harmony, purification, wisdom, wishes, healing alchemy, and cleansing. Believed by many cultures to clear away negative energy. 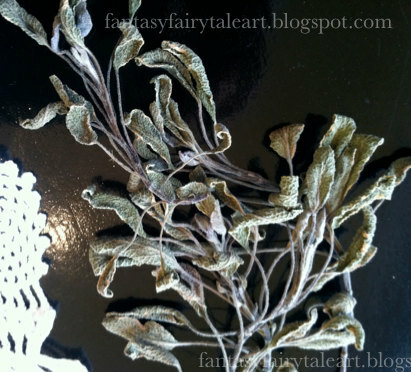 Purple sage is purple in color when growing. 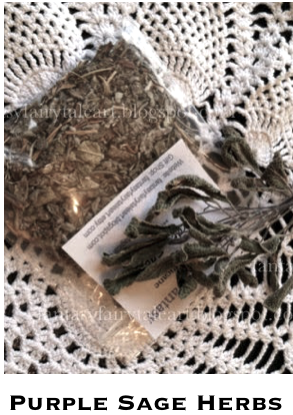 This herb makes a wonderful addition to your personal rituals, prayers, blessings, and spells. Use with a white candle or with crystals that represent the symbol of protection and positive energy such as clear quartz. 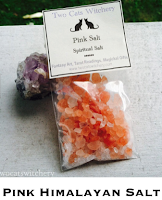 Use with a purple candle which is believed to symbolize the divine and spirituality. Home grown, cut, dried, and hand mixed from our garden and yard. Sage is hand blended using only the finest natural ingredients, with specific intentions in mind. Nature is believed to have a spirit and soul in every aspect. 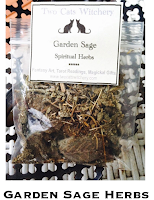 These herb is infused with the energy of each plant that is used. Ritual herbs are used in spiritual rituals, prayers, or spells. 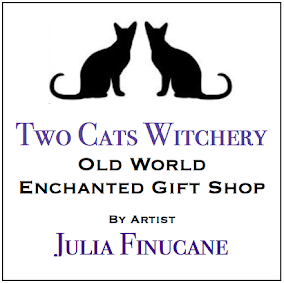 Rub on candles, sprinkle on windows or door frames, place under or around crystals, put in mojo or charm bags, or burn as incense in a burner. All herbs are natural ingredients, so one can rub on oneself, mix with oils to use as a ritual perfume, or even mix with Epson salts to use in a bath. If you have allergies or sensitive skin, I advise testing before using on skin or in a bath. Made to order, each herb is mixed special for you in our home kitchen using my own recipes. I put my energy and love into every batch with intention in mind. These herbs are tools only, the intent and outcome is up to you. When cleansing a house, say a prayer such as, "Bless and cleanse this house of all negative energy. Only positive energy is allowed." Each herb comes in a plastic zip lock style bag. Store in a cool, dry place such as a cabinet. Herbs have been used in many different cultures and spiritual paths. These herbs go along way, so use sparingly. NOT for consumption. Ready for your use. If you have any questions, please contact me prior to purchasing. Please allow 3 - 5 days for making.